Your G for Good Moment: Migrantour with Co-op Casba, Naples. 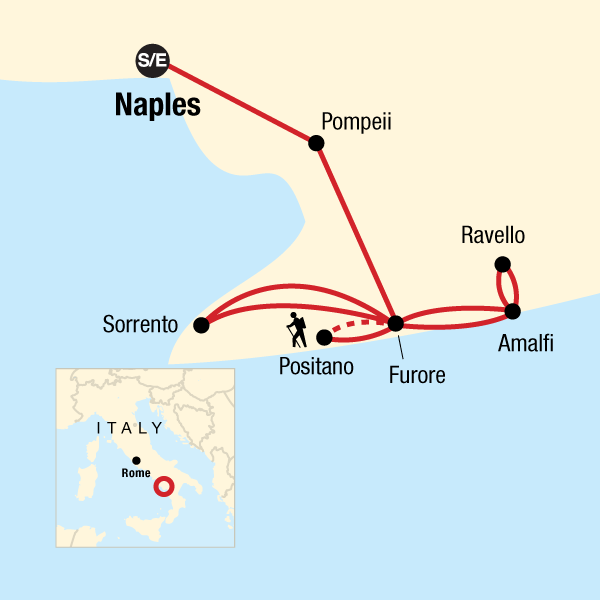 Guided tour of Pompeii. Hike along the famous "Walk of the Gods" (weather permitting). 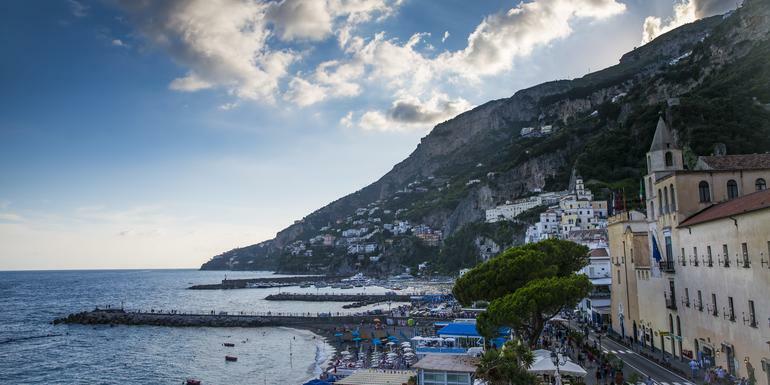 Visits to Amalfi, Ravello, and Sorrento. Three pre-dinner cooking demonstrations at the agriturismo. Limoncello- and mozzarella-making demonstrations. Orientation walk in Naples. Transport between destinations and included activities.